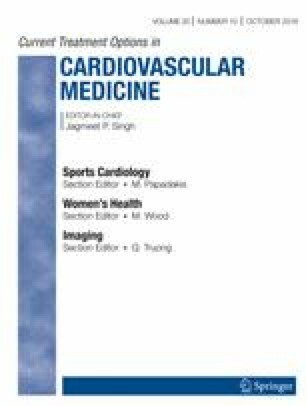 Pre-participation athlete screening has led to the referral of asymptomatic athletes with a prolonged QT interval warranting their evaluation for long QT syndrome (LQTS). Establishing a diagnosis of LQTS can be difficult, particularly in asymptomatic athletes presenting with a prolonged QTc < 500 ms. This review examines the evaluatory pathway to ascertain the common pitfalls leading to mis- or overdiagnosis. We discuss the advanced ECG-based tools and consider their application in the diagnostic process. Critical analysis of the ECG, symptom, and pedigree analysis has established value but relies on experienced interpretation. Protocolisation of the former has effectively reduced error. Exercise recovery ECG testing has demonstrated diagnostic value and provocation testing, reliant on QT hysteresis in LQTS, have shown reasonable sensitivity. Although it is becoming more established in experienced centres, its diagnostic value relies on effective risk stratification and subject selection. LQTS is a rare condition and the precision of any available test is greatly diluted if pre-test probability is low. Clinical and familial evaluation and exercise ECG testing are the foundation of the evaluatory process following referral. Adjunctive tests may have high sensitivity for LQTS but rely on high pre-test probability. Several pitfalls have been identified that can lead to misdiagnosis and thus informed evaluation at an experienced specialist centre is appropriate.